Description: John Chandler, from the SermonSmith Podcast, joins us to talk about sermon craft, bi-vocational ministry, missional ministry, and family/ministry balance, among much else! You will be encouraged to keep pressing forward in your own 200church! 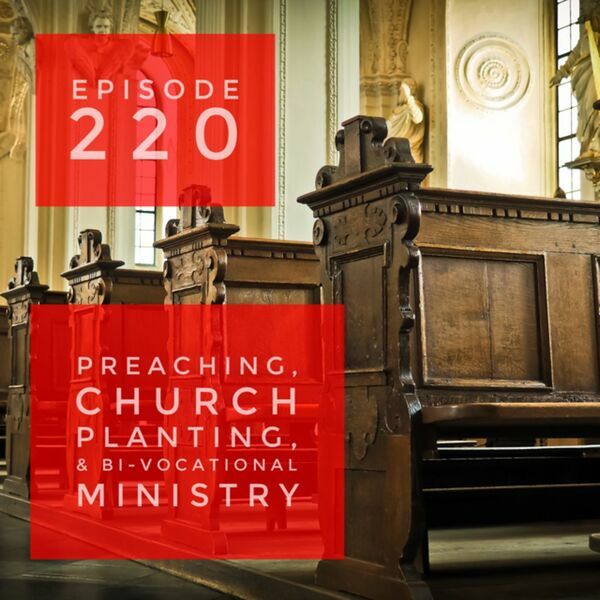 John Chandler, from the SermonSmith Podcast, joins us to talk about sermon craft, bi-vocational ministry, missional ministry, and family/ministry balance, among much else! You will be encouraged to keep pressing forward in your own 200church!